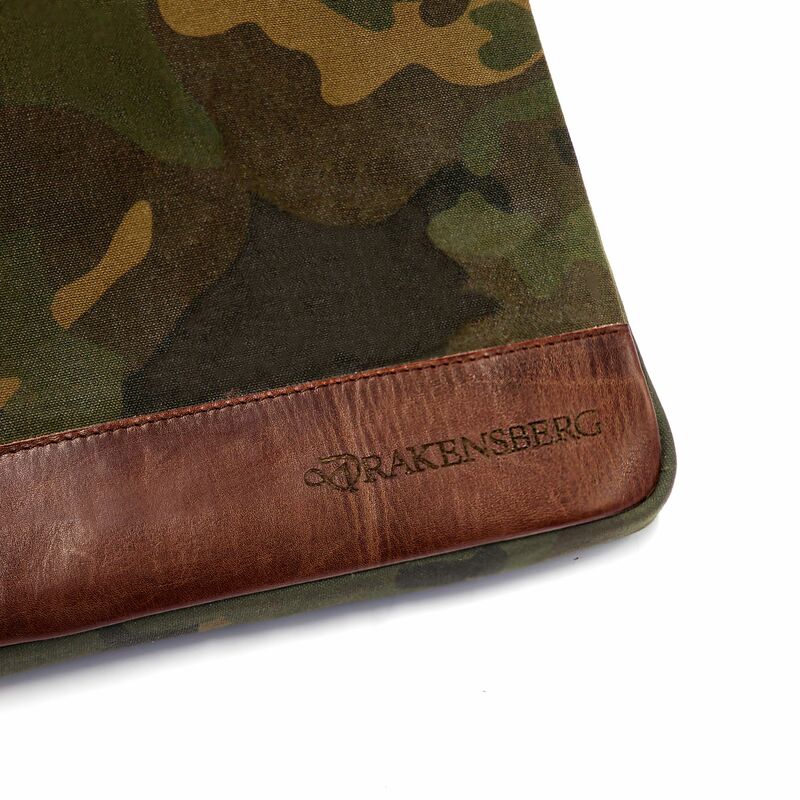 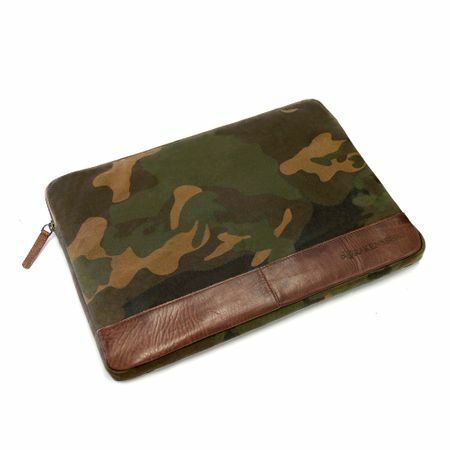 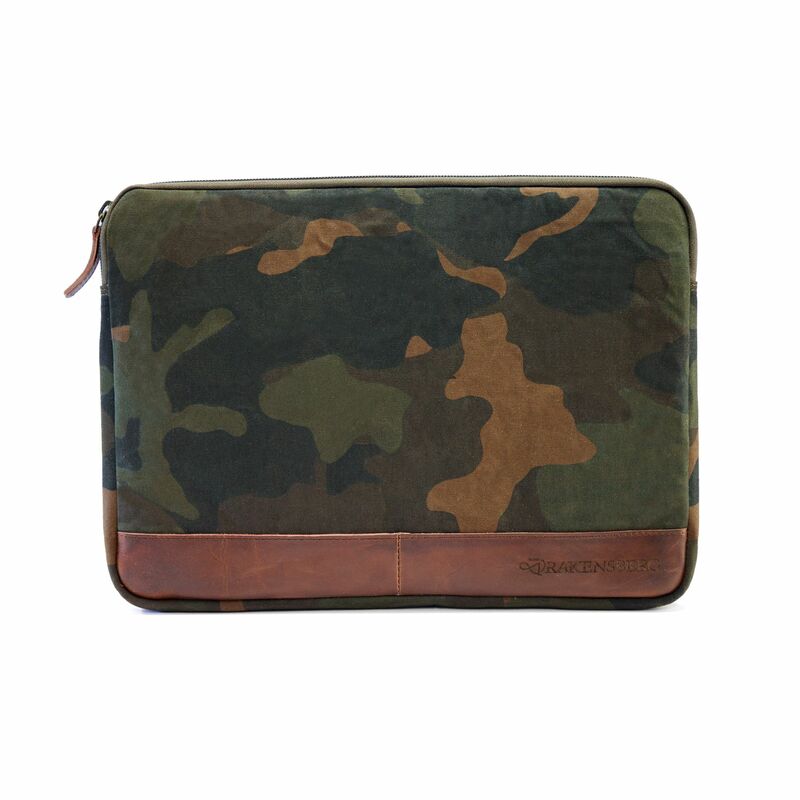 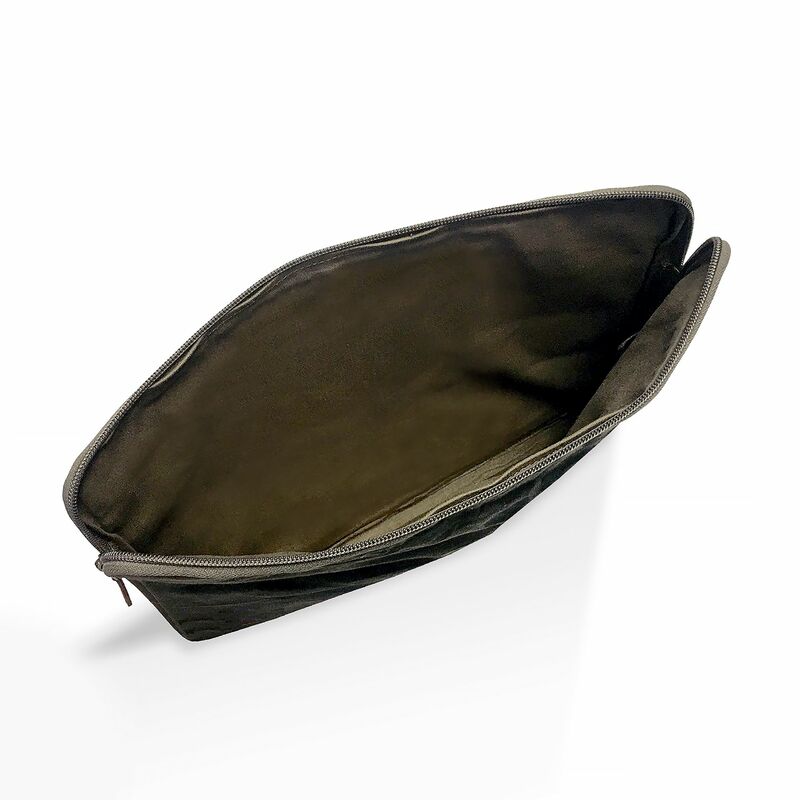 PROTECTIVE SLEEVE FOR 13“ LAPTOPS: This bag in camo-look is the perfect travel storage for 13“ laptops. 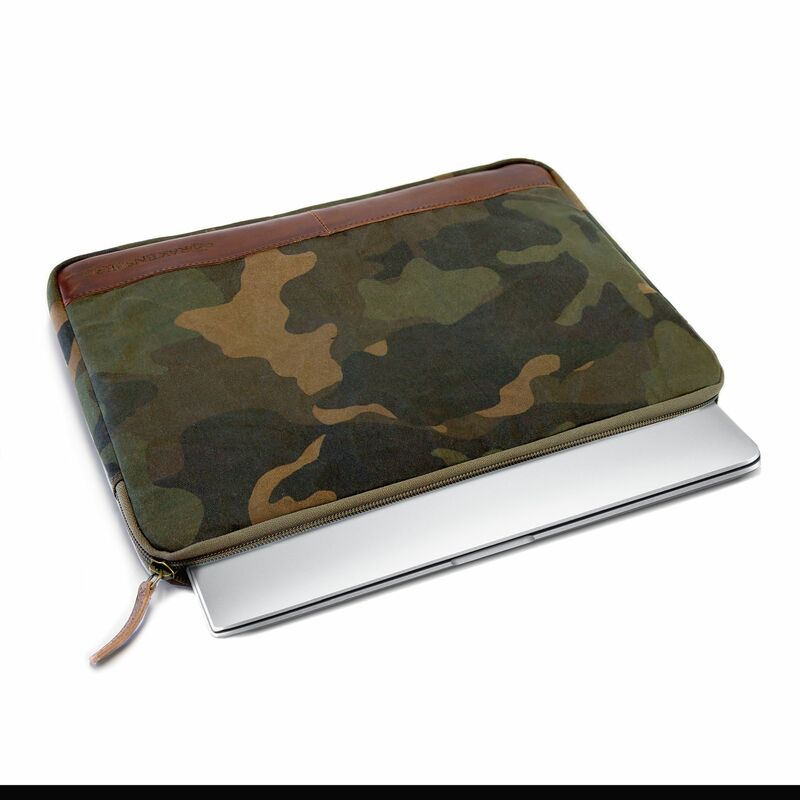 FITS NOTEBOOKS UP TO: 13"
This bag in camo-look is the perfect travel storage for 13“ laptops. 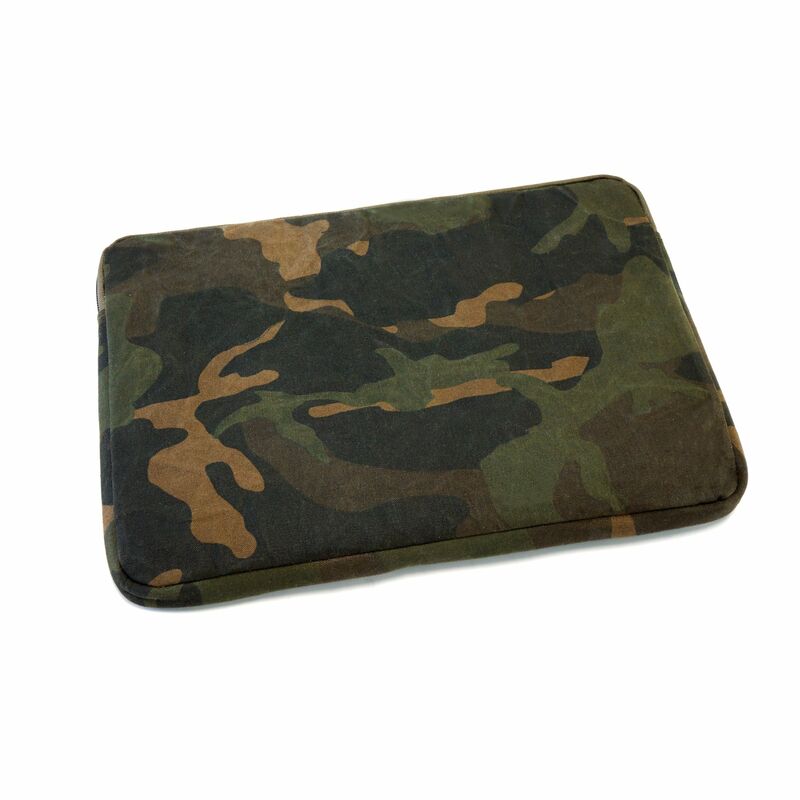 There is no rating for KIMBERLEY - Laptop Sleeve 13" - Camo.